🔈ATTENTION 🍪 lovers!! Cookie Season is EXTENDED until MARCH 31!! Which means you can still pick up some boxes!! 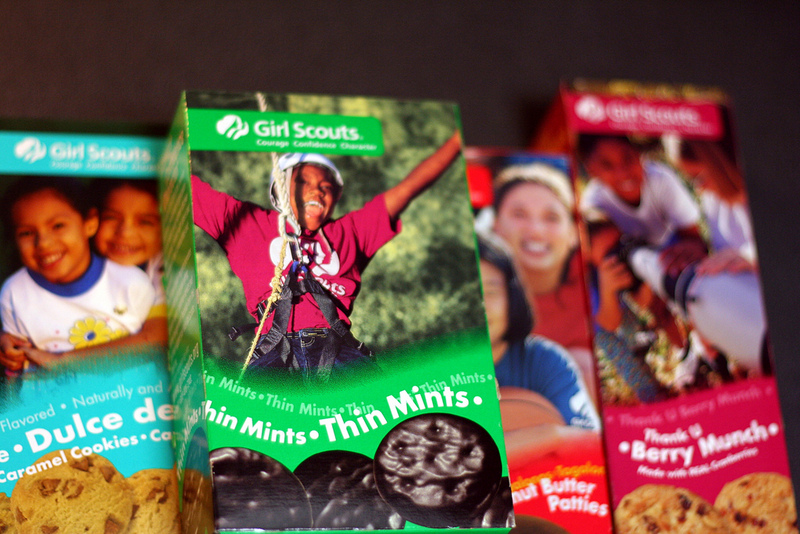 YUP, it’s Girl Scout cookie time at Destiny USA!! 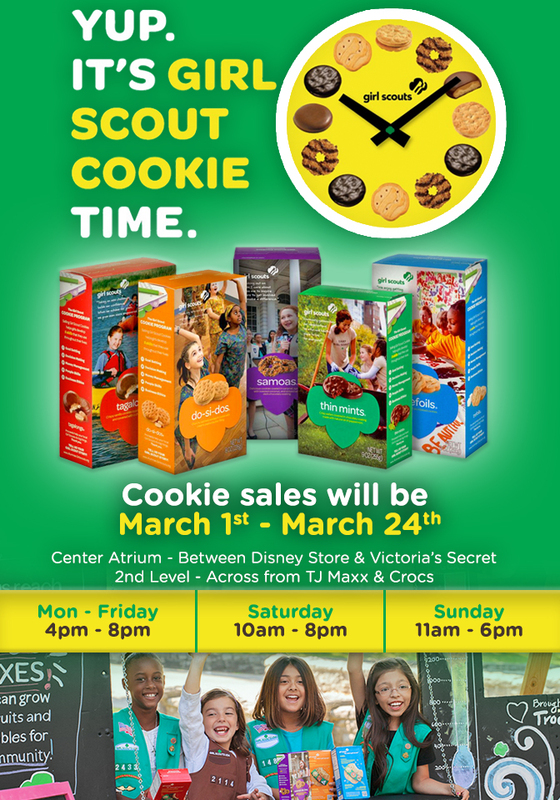 For another year, Destiny USA is excited to have the different troops from Girl Scouts of NYPENN Pathways, Inc. at two different locations, Center atrium -between Disney Store & Victoria Secret and2nd level – across from TJ Maxx & Crocs, selling cookies March 1 – March 24. Stop by to get your cookie fix and support our local girl scouts! Watch this Weekend’s Basketball Games at Destiny USA!